Could 2015 be the Year of Charles Hamilton? 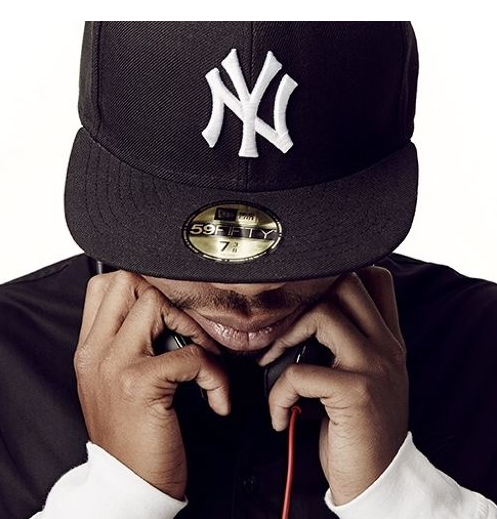 Home » Hip Hop • News » Could 2015 be the Year of Charles Hamilton? Too Good has always rooted for Charles Hamilton to make a comeback. The 27 year old forever underground rapper has had an incredible up and down career. He was on the XXL 2009 Freshman Cover with Asher Roth, B.O.B. and Wale, and despite having more lyrical talent than all 3 (combined? ), he’s the only one to not hit it big. Hamilton was dropped from Interscope mere months before his debut album This Perfect Life was to come out. Things quickly went from bad to worse. A video leaked where he and his then-girlfriend trade bars about each other and the end result is her punching him in the face (admittingly Charles comes off much better than her in the video). He’s supposedly spent the better part of the last few years in and out of prison/rehab/mental hospitals. January 14, 2015, Hamilton officially returned to social media, and on January 23rd, he performed a surprise song with Rita Ora called “NY Raining” (performance here), which will be featured on an upcoming episode of FOX’s Empire. Here’s a snippet of a new track titled “Correct”, which sounds like vintage Hamilton with a more polished production. “Charles is back and the excitement for his return is immeasurable. The enthusiasm in the marketplace is overwhelming and we are thrilled to participate in the evolution of his career. This is unexpected and awesome news to say the least. Please rap gods, let 2015 be the year of Charles Hamilton.